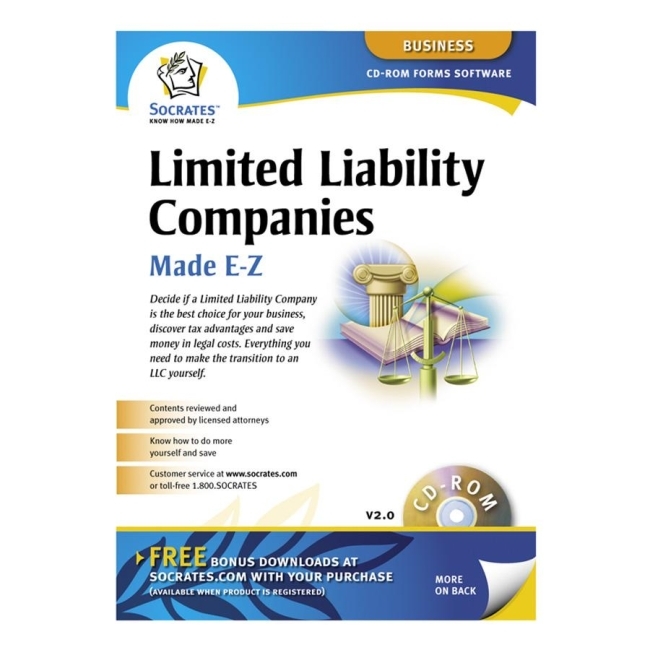 Protect your personal assets from your business liabilities by incorporating. The Incorporation Kit makes it easier to do. 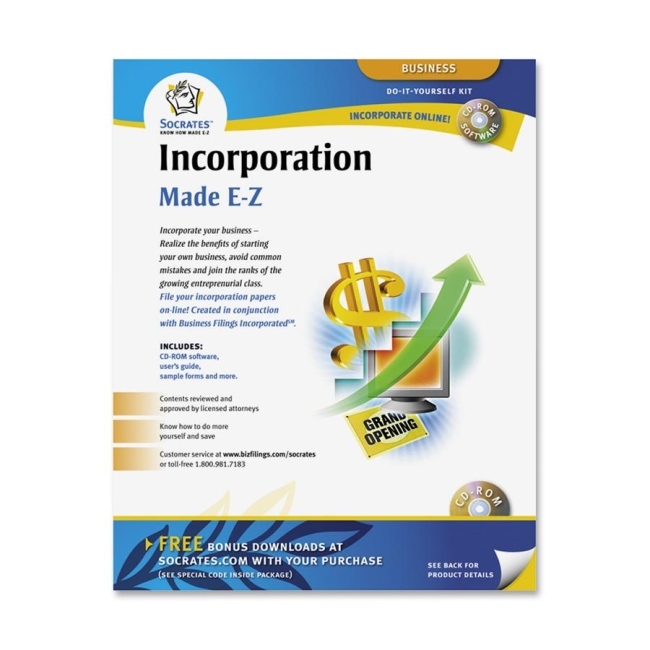 Included e-book explains how to incorporate in your state and get your newly formed corporation up and running. 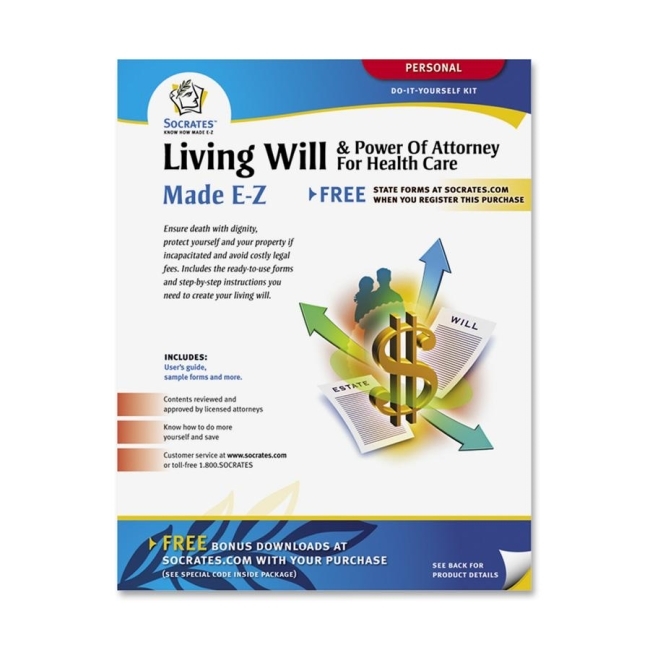 Contents have been reviewed and approved by attorneys and industry experts. Kit includes necessary forms on 24 lb. paper, instructions and information.